Hey lovelies! We are late on this but better late than never, right? 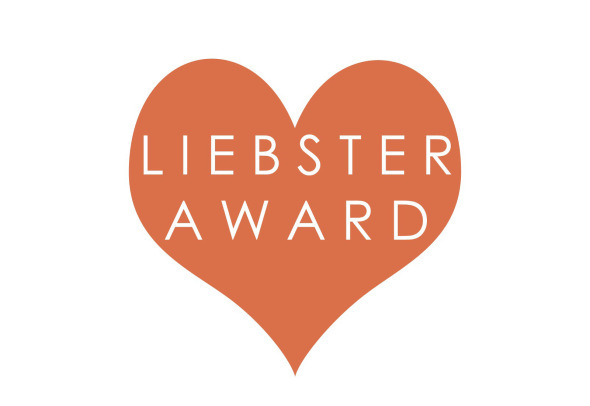 The Liebster award is a way to recognize or discover new bloggers and welcome them to the blogosphere. The ever so stylish Tee of diveintomauve nominated us as one of her favorite blogs and we have to answer the questions. So, have a good read. We are most grateful for life, for friends and definitely for all the love we receive daily. This question, I think, has the same answer all round. If you love writing, like we do, I think other than having a story book or a poem journal, a blog is the next best thing. As friends with almost the same interests, fashion, story and poem writing, meeting new people and a whole lot of other stuff, we decided to start a blog where we could do a little bit of some of our interests for your reading pleasure. Chakiee: Nice, fun and lazy. Zahzee: Short, fun and nice. Do you get writers’ block and if so, how do you deal with it? Happens a lot, especially when school work is building up and you have to concentrate on that. It’s frustrating but I tried working round it by working on previous already drafted ideas till new ones come. And where ever it comes and whenever, I’m always strapped with my writing pads, piece of paper or phone memo. Lol. I’m not a conscious fashionista o. Neither is Chakie. So, I really dunno. If it’s comfortable at the time, we move! 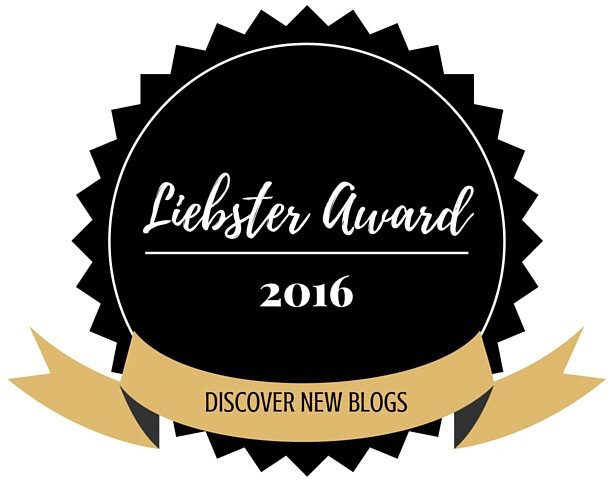 Any big plans for your blog? What are they? Four years in and you’d think all our goals should have been met but… Well, we are still working on our brand is all I can say. It’s brought a lot of good will through and we are working towards more. What is your dream place to be proposed to? Dear future husband, the proposal is between me and you. It can be fancy but no noise or loud screams. It should not be on a cliff or in a boat(i won’t come). I’ve actually not dreamt of the place yet. After what is seeming like centuries in medical school, what other dream job? It has to pay off. We must save the lives we are being trained to save. What are your favorite fashion bloggers? The struggle with consistency has been real. And any other bloggers who might be reading this. You can send them questions to answer as well. Hey Tee, we done did it! 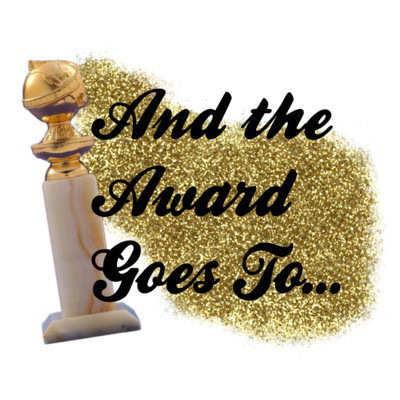 This entry was posted in ...Inspired, our style, Ourblog stuff, profile and tagged blog advertisement, bloggers in Nigeria, Entertainment, Fashion., leibster award, lifestyle. Bookmark the permalink.